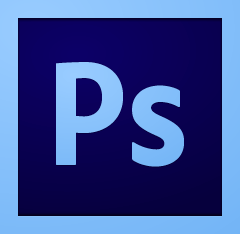 Adobe just released Camera Raw 8.8 for for Photoshop CS6 and Photoshop CC / CC 2014. As always the DNG Converter has similarly been updated. You should receive the updates for Camera Raw automatically via the Creative Cloud application (in case of problems, see here for manual instructions). The DNG converter can be downloaded from the Adobe site: Mac / Win. (*) denotes preliminary support. Camera Matching colour profiles for these models will be added in a future release. Nikon today announced an upgrade to the D7100, the D7200. 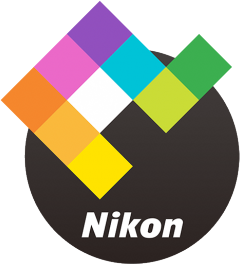 The D7200 is Nikon's latest top level DX (crop sensor) camera body. The D7200 will have a new 51-point AF system with improved performance, especially in low-light situations (it can still focus at -3 EV). An extended buffer capacity allows for continuous shooting of up to 100 shots (JPEG fine/Large) at 6 fps. And, to many a very welcome things, the D7200 has built-in Wi-Fi, and (with Android OS), supports NFC for fast, easy wireless communication. 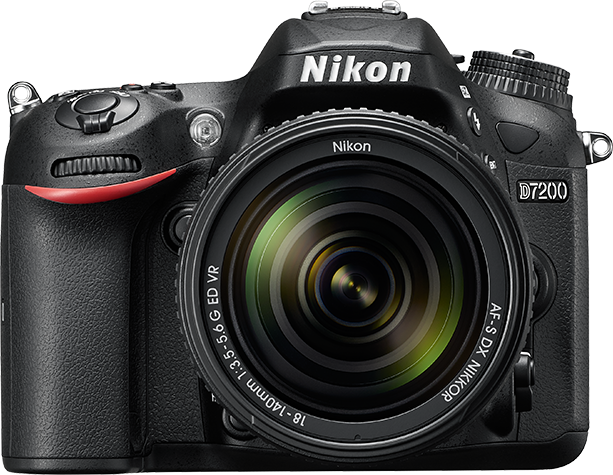 The D7200 will be available from 19 March at a price of €1,199/$1,199.